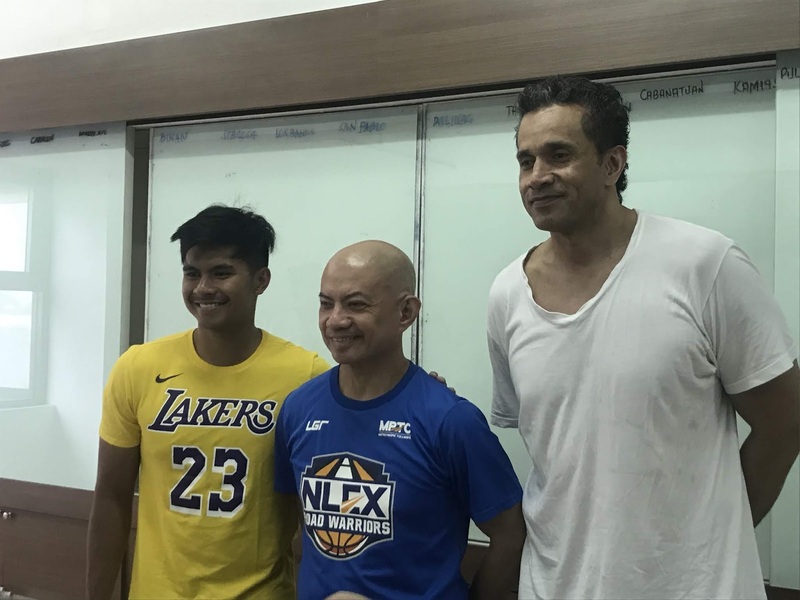 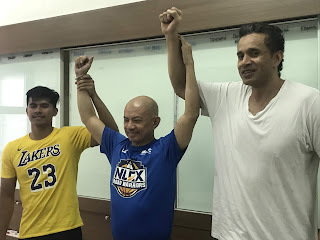 One of the veteran coach, Yeng Guiao, with the support of his team, the NLEX Road Warriors, is fully supported as he campaign his journey back to the Congress as Congressman of the Province of Pampanga's 1st District. 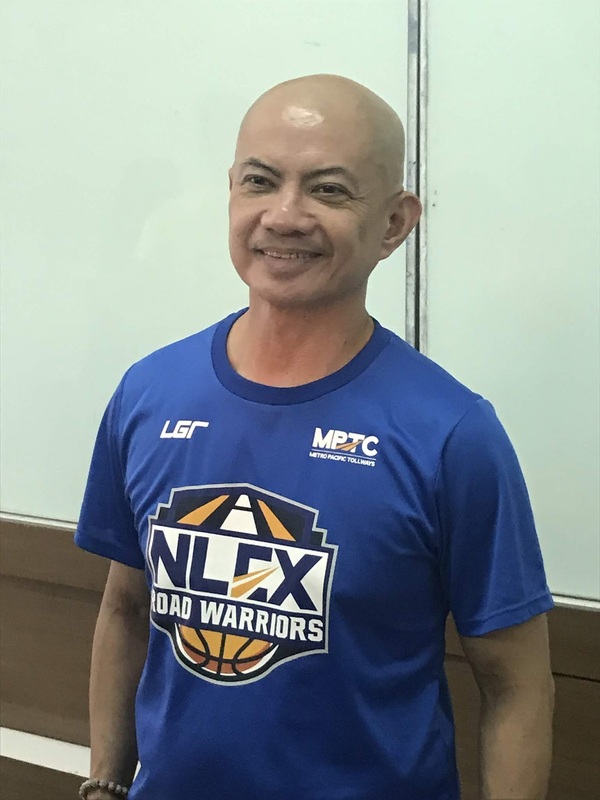 During the bloggers conference, NLEX Road Warriors Coach Yeng Guiao shares what he loves doing, basketball and politics. As he continues his coaching career he will be making his way back to the congress to give support and help nit only to his constituents but also to all athletes striving very much to give pride for our country. 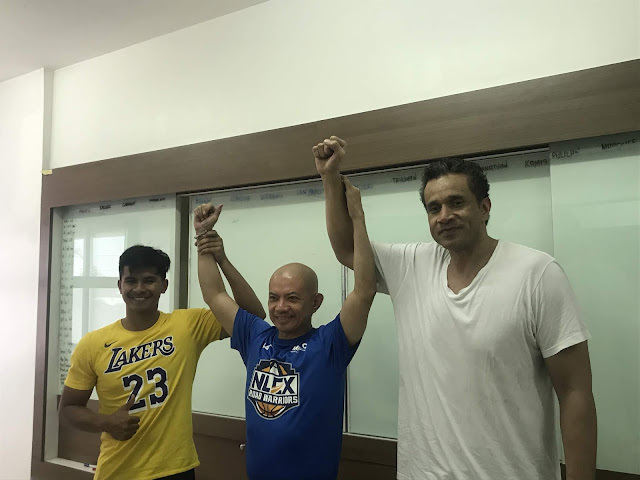 A few details about Coach Yeng Guiao's coaching career and public service. 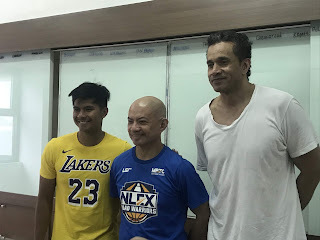 Continuing public service and sports!